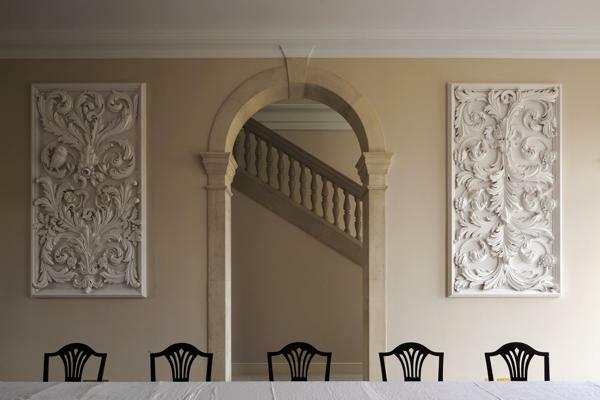 Geoffrey Preston is one of the UK’s leading architectural sculptors, specialising in decorative plasterwork and in particular the art of stucco. In 2000 Geoffrey set up his workshop in Exeter to focus on sculpture and modeling. work ranges from small, beautifully modelled relief panels to complete rooms. He works for plastering companies as specialist modellers and directly for architects, interior designers and private clients.